Nintendo America has announced that three more games are joining the Nintendo Selects range for 3DS. Super Mario Maker, The Legend Of Zelda: Majora’s Mask 3D and StarFox 64 3D will be available from February 4th, 2019 for the new price of $19.99. You can find out more about each game in the official press release below. The Nintendo Selects library features a wide variety of games for various Nintendo systems. 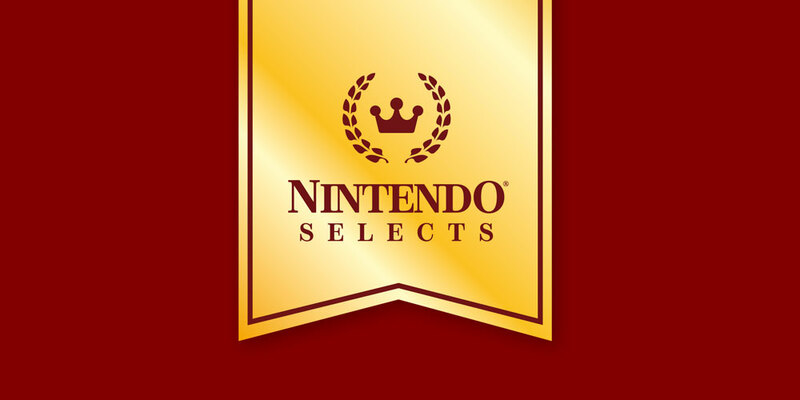 In addition to these three newly added games, other games in the Nintendo Selects library for the Nintendo 3DS family of systems include classics like Super Mario 3D Land, Animal Crossing: New Leaf – Welcome amiibo, Kirby: Triple Deluxe and The Legend of Zelda: A Link Between Worlds. For a full listing of games in the Nintendo Selects library, visit https://www.nintendo.com/nintendo-selects.